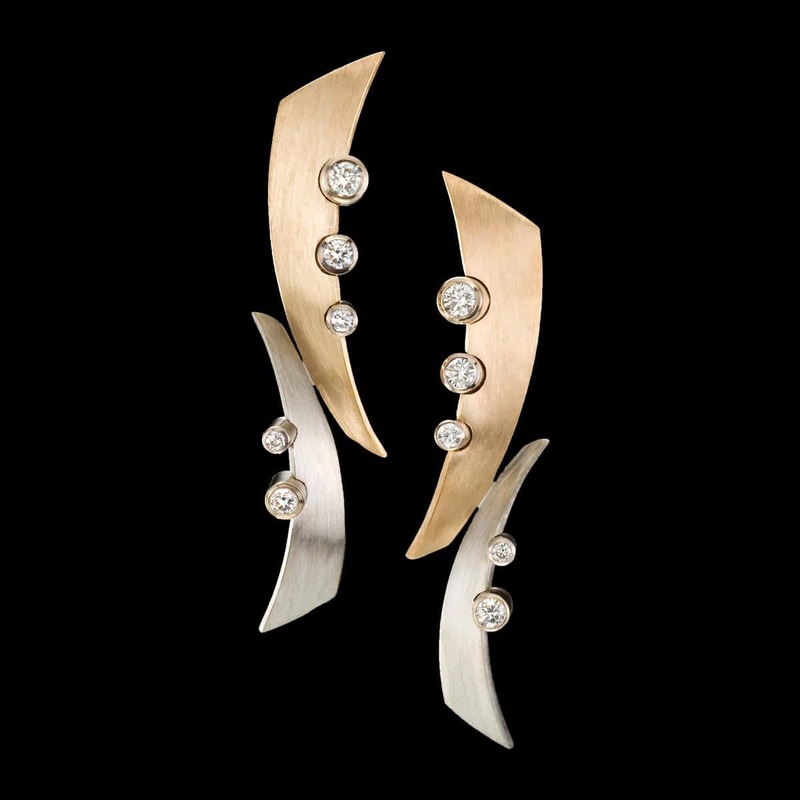 Tango diamond earrings are bold and modern. This versatile, high-style earring design features diamonds and 14kt white gold. To purchase, call (949) 715-0953 or use our contact form below.